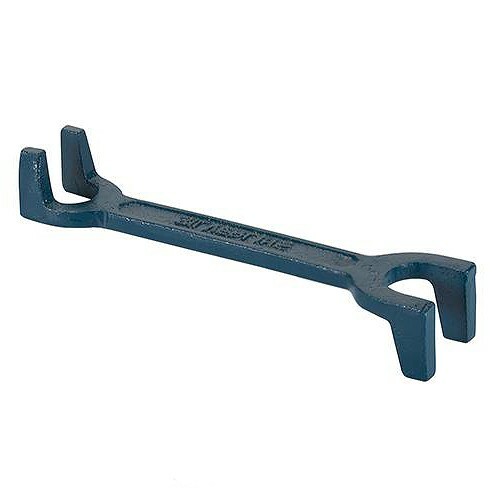 Brand New Basin Wrench Double-ended cast iron wrench for 27mm and 32mm WC and basin nuts. For use with 15mm and 22mm copper tube fittings. Use in horizontally/vertically confined areas. Grips on smooth/oily surfaces.